The two hour guided walk begins at the Whiteaways Arcade, next to the Penang Tourism Office, on Beach Street. There are three themed tours, which rotate every three months: the Indian Heritage trail, the Chinese Heritage trail, and the Colonial Heritage Trail. uay, Fort Cornwallis, the Esplanade, Convent Light Street and the Churches of the Immaculate Conception and St George. 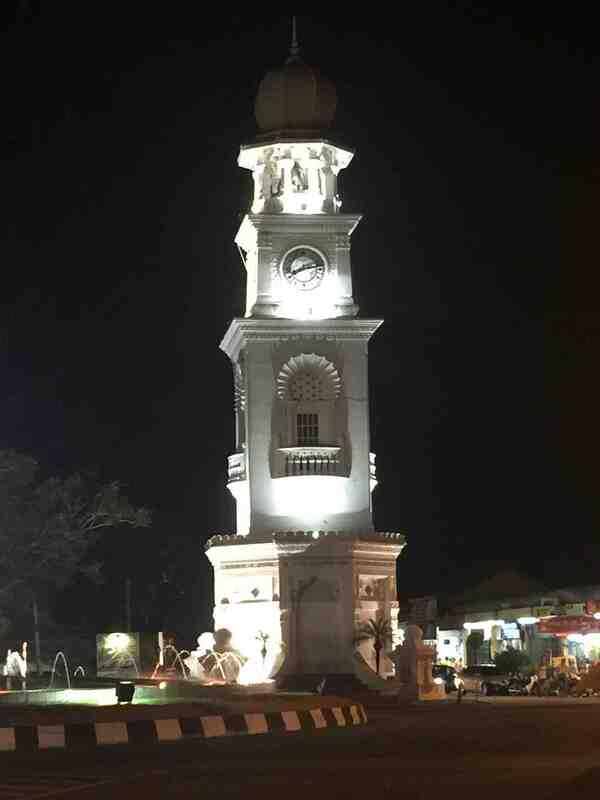 Penang’s history is brought to life by the knowledgeable guide, Clement Liang, not only early colonial history but also the contribution of the German community and its later fate during World War I, the Japanese occupation and the damage wrought by the allied bombings. In the Chinese Heritage trail, Clement explains the importance of Dr Sun Yat Sen to Penang and to China, uses the wonderfully renovated Cheah Kong Si to demonstrate aspects of Hokkien architecture and religious customs and beliefs, and contrasts them with the styles and beliefs of the Cantonese temples on King Street. The walk takes in the Clan Jetties, which in the early evening are less crowded than during the daytime, and benefit from a cooling sea breeze. The history of these Penang-style water villages is explained is explained, as is their rescue from planned demolition by the UNESCO World Heritage listing. Although the tour is primarily about Chinese heritage, walking past the Kapitan Kling Mosque and through Little India, Clement shares his insight on Indian history and religious customs in Penang, giving a preview of what will be covered in the Indian Heritage Trail. For the third tour, the Indian & Muslim Heritage Trail, Clement leads his group on a similar but subtly different route. 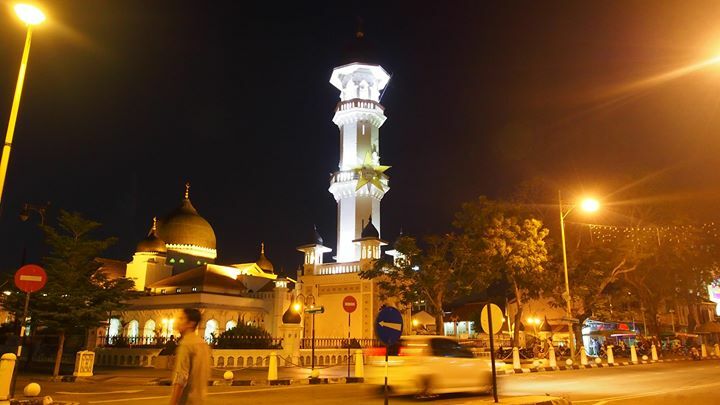 On Pitt Street the group learns the story of the Kapitan Kling and Aceh Street Mosques, and see the Nagore Shrine, a shrine to a Muslim saint, on Chulia Street. In Little India, Clement shares his knowledge of Indian history and religious customs using the spectacular Sri Mahamariamman Temple, which was built in 1833 and as such is the oldest Hindu temple in Penang. Participants view the Chettiar houses, visit a spice shop, and are invited group to try on sarees at one of the ubiquitous clothes shops. 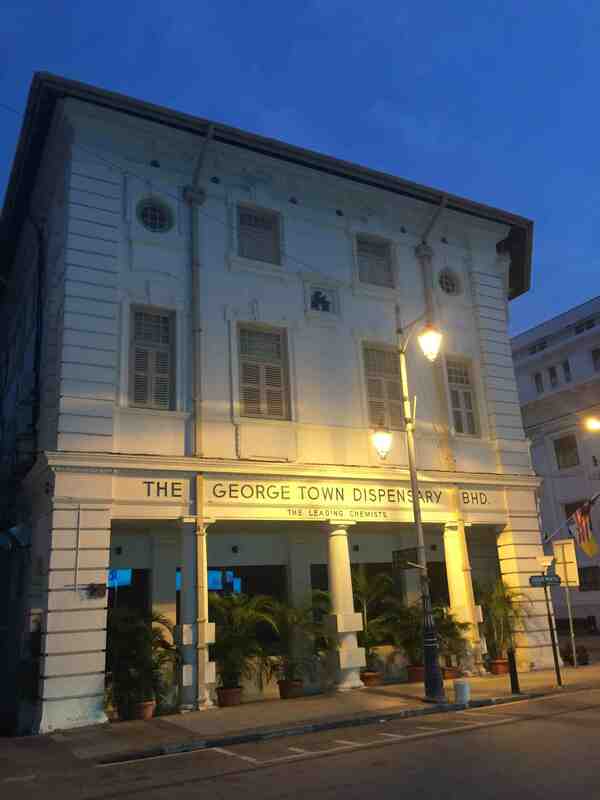 ours are slightly longer and more in depth than the thrice-weekly George Town Walkabout Tour (see https://penangfreesheet.my/to-do-to-visit/george-town-walkabout-tours-every-tuesday-thursday-and-saturday/ for more information on these), and the cooler temperatures and lighter traffic allow for a more comfortable introduction to the rich and diverse history of the city, as well as a more beautiful aspect, since many of the buildings are lit up at night. The Last Friday, Saturday and Sunday of the Month programme also offers guided tours of the Botanic Gardens, a tour of the Protestant Cemetery, where Captain Francis Light, founder of Penang, is buried, a Chinese cultural performance at Khoo Kong Si, and occasional other events. Details can be found on the facebook page (www.facebook.com/LFSSPenang), or by emailing lfsspenang@gmail.com, and of course on Penang Free Sheet’s weekly newsletter. All the activities are free of charge, and advance booking is highly recommended.